USA Gymnastics is excited to confirm that the CGA Coaches’ Spectacular scheduled for January 13-15, 2017 has been selected to be a part of the 2017 Nastia Liukin Cup Series. 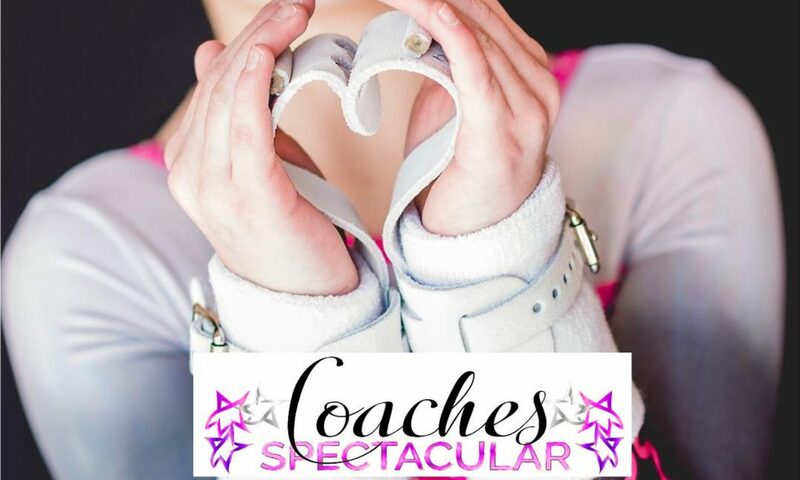 One athlete (one junior, age 15 and under, as of December 31, 2017) from the CGA Coaches’ Spectacular will qualify to the 2017 Nastia Liukin Cup. 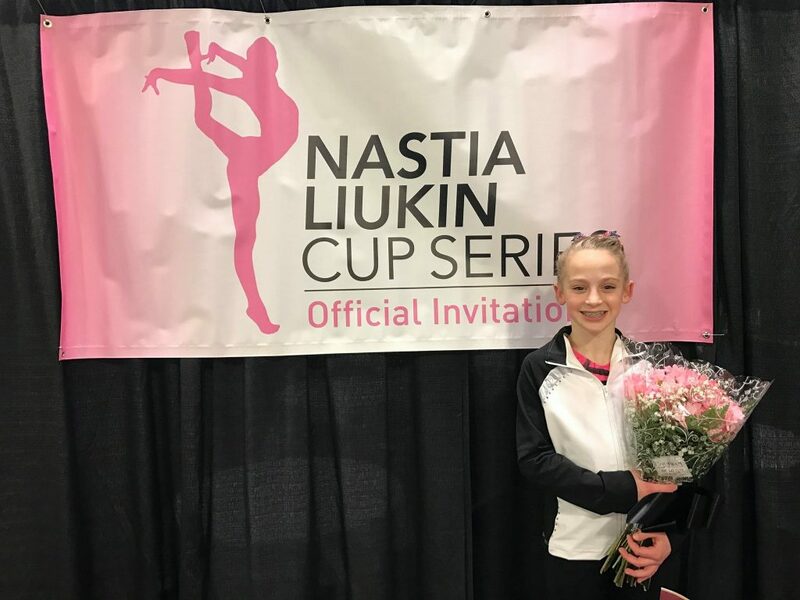 The Nastia Liukin Cup will take place Friday, March 3, 2017 at Prudential Center in Newark, N.J. Athletes will compete on the podium one day prior to the AT&T American Cup.